Mom always said don't play with your food…but she never met a bunch of fruits like these. 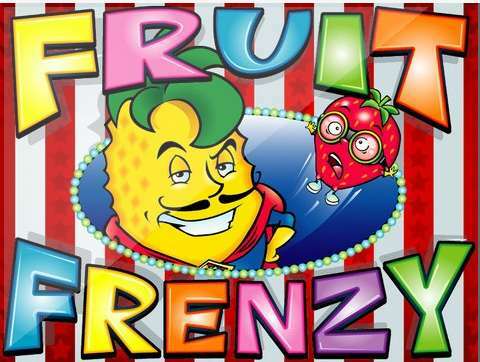 Bananas, oranges, pears and strawberries come together to put on a heck of a show under the big top, and you can win big at their zany performances. This fruit-for-all is a bushel of fun, but the real key is finding the lucky pineapples - they substitute for any other fruit to give you a tasty combination. And don't forget the progressive jackpot - hit that combo and you could win the whole farm!